I hadn’t realised that Katie McGrath was in this film. That’s curious as she played Morgana in the BBC TV series Merlin several years ago – guess she can’t get away from the King Arthur legend. Haha. I was going to make that comparison but I tried explaining that reference to people and they had no idea what I was on about. Obviously talking to the wrong people. She’s a great actress. But I can’t believe she was put in a blink and you’ll miss it part. I watched a half hour and gave up. 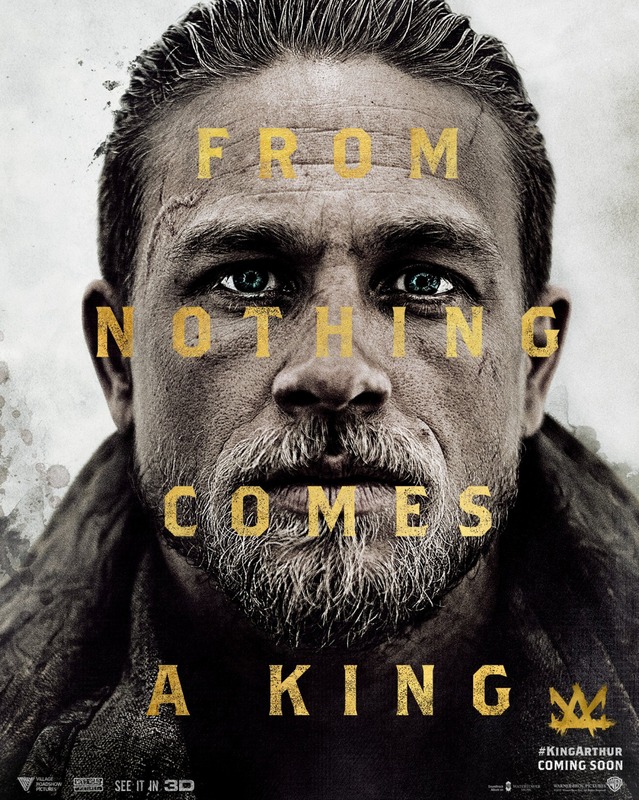 It didn’t feel like a King Arthur movie at all. It might have done better as a medieval movie, and just give the characters different names. Excalibur is the definitive Arthur movie. Exactly! You’re right. If it wasn’t a King Arthur movie, it might have been passable (at best). I’m ashamed to say I haven’t seen Excalibur. I will try and rectify that haha.